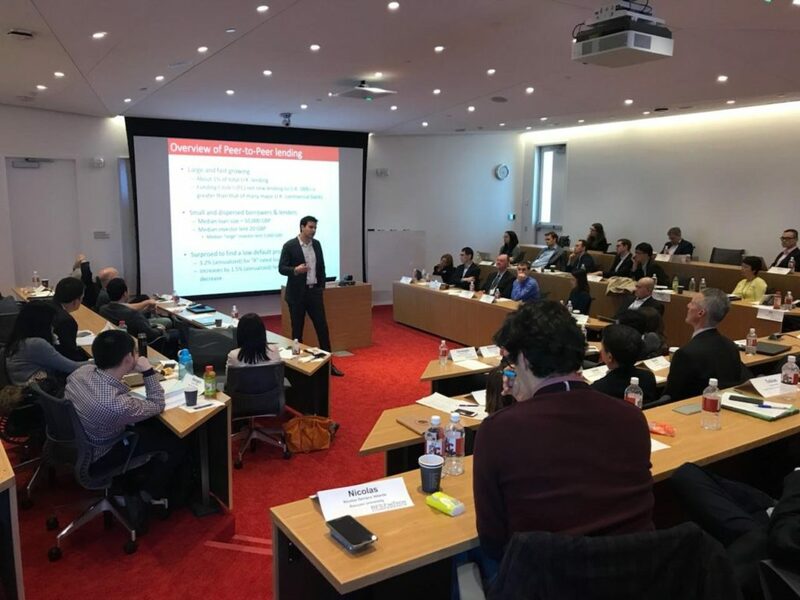 The Review of Financial Studies (RFS) hosted a Conference on Financial Technology (FinTech) at the new Cornell Tech campus on Roosevelt Island, New York City. The event took place in the Tata Innovation Center from March 16-17, 2018. 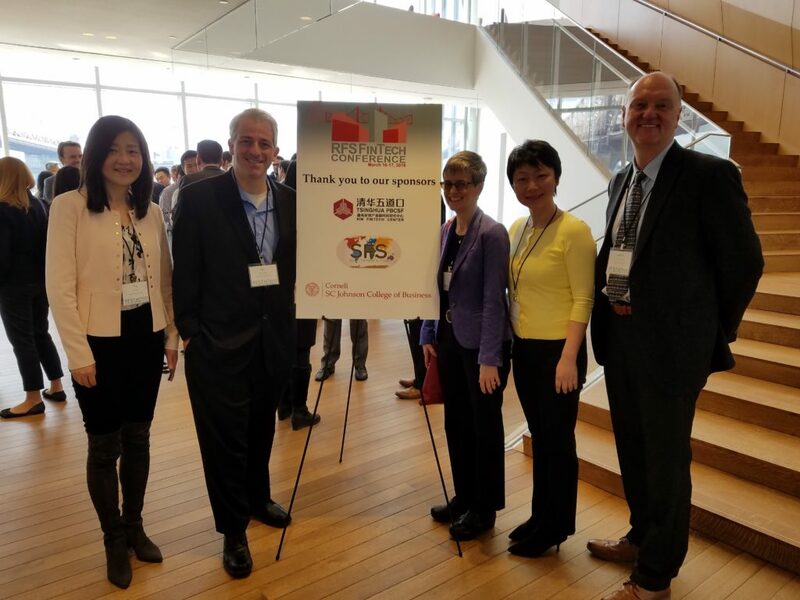 The conference featured the completed papers from the RFS FinTech Call for Proposals and the proposals workshop at Columbia University in May 2017. Over the past decade, technological innovation has transformed the financial services industry at an accelerated pace, and further disruption of the traditional financial sector is a near certainty. The conference will feature papers offering cross-disciplinary and innovative research on this new emerging topic. 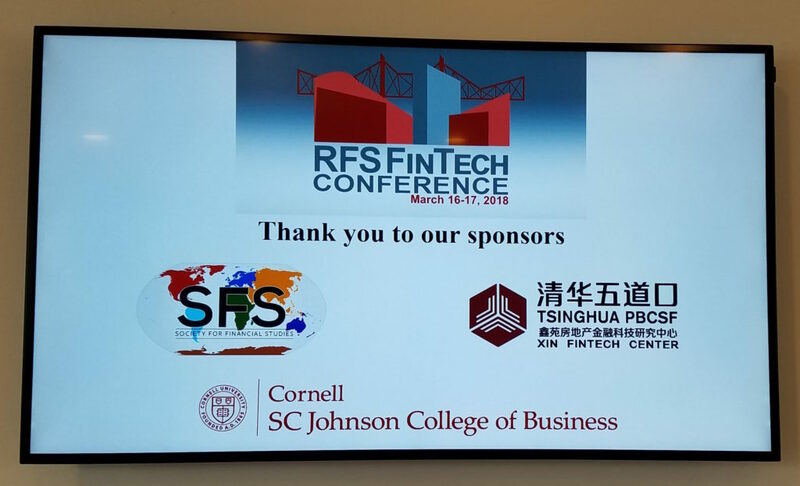 The RFS Conference on FinTech is grateful for the financial support of the Society for Financial Studies, the Johnson Graduate School of Management at the Cornell S.C. Johnson College of Business, and the XIN Real Estate FinTech Research Center at the PBC School of Finance, Tsinghua University. There were limited seats available for members of the public to attend. Please contact RFSFinTech@business.cornell.edu to formally request an invitation. Visit the Executive Editor Blog to read a new series of editorials by Andrew Karolyi. The RFS publishes pages in color! You can include figures for free in the online publication on Oxford University's web page. If you want some or all of the figures to appear in color in the printed version as well, there is a service fee of $100 per figure to cover the journal's costs. New to the profession? See if you are eligible for the RFS's Rising Researcher Prize! Want to be notified by email when new RFS papers and issues are available online? Sign up for Journal Email Alerts from Oxford University Press.